Investment promotion in Hungary broke all previous records in 2016: positive decisions were made with the support of the Hungarian Investment Promotion Agency (HIPA) in the case of 71 investment projects. As a result, foreign direct investment (FDI) worth more than EUR 3,243 million was received in Hungary and 17,647 new jobs will be created. It is a favourable trend in the Hungarian investment environment that the proportion of reinvestments continued to increase; therefore, companies already present feel good in Hungary. HIPA had an excellent performance also on the basis of the number of projects, the amount invested and the jobs created. The popularity of Hungary among foreign investors continues to increase, which is well shown by the fact that the HIPA has been managed and successfully negotiated an increasing number of projects year after year in the past years. After an outstanding 2015, the achievements of investment promotion in Hungary continued to increase in 2016: the 71 projects closed with positive decisions by investors represent a 6% increase year-on-year. 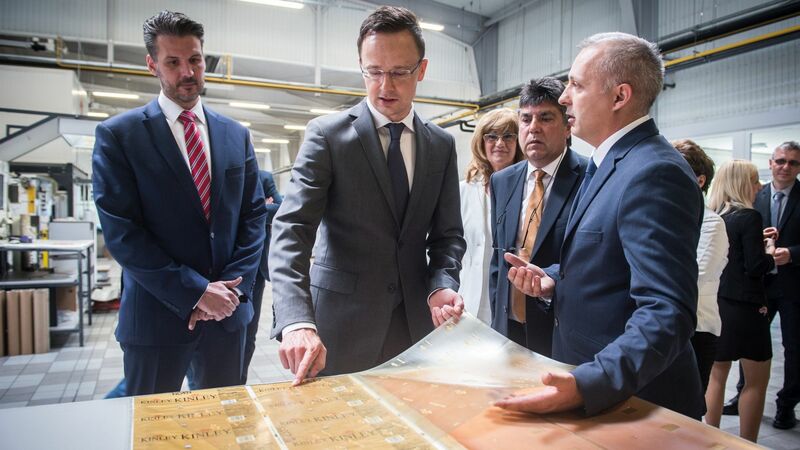 Examining this in terms of country of origin, most projects came from Germany (15), the United States of America (14), and the United Kingdom and Switzerland (both 6), but Hungarian companies were also involved in 7 positive decisions. Examining the volume of investments and the number of jobs created, the increase is even more significant compared to 2015: the total volume of EUR 3.2 billion represents an increase of 131%, while in terms of jobs, the figure of 17,647 persons means a 36% increase on a year-on-year base. In terms of country of origin, the dominance of Germany is significant (52% of the total volume and 32% of all jobs), while the second is the United States in both cases (12.3% of volume and 19% of jobs). Due to the recent Samsung project in Göd, South Korea became the third largest investor in terms of volume, while as a result of the LEGO expansion in a Nyíregyháza Denmark is the country creating the third highest number of jobs. Examining trends by sector, the automotive industry also dominated in 2016: 25 investment projects, 66% of the total investment volume, and 44% of the newly created jobs arrived in this sector. The shared service sector (SSC) continues to be strong with 12 projects and nearly 2,500 new, high-added value jobs, but the food industry (8 projects and 1,432 jobs) also retained its third place. With respect to volume of investment, the electronics sector is second with a value over EUR 341 million, and the food industry is placed also third with nearly EUR 258 million. The favourable image of the Hungarian investment environment among investors is shown by the fact that 55 of the successfully negotiated 71 projects included the expansion and capacity development of companies already established in Hungary. Compared to 68% in 2015, 77% last year indicates that the companies already present feel good in our country and continue to place confidence in Hungary. On the basis of the results published by the competitor agencies in the V4 countries, the HIPA closed the most successful year in 2016: investment promotion in Hungary proves to be the best in terms of the number of projects, the volume of investments and the jobs created alike. The Hungarian investment environment is increasingly recognised abroad, too: on several lists of the investment annex of the Financial Times Group to the fDi Magazine, which is highly prestigious in professional circles, Hungarian cities and regions have a distinguished place: among European Cities and Regions of the Future 2016/17, in addition to Budapest, they mention Győr and the regions of Central Hungary and Transdanubia. In another ranking published by the magazine, taking the achievements of 2015 as a basis, Hungary won second place in the world and first place in Europe with respect to greenfield projects. 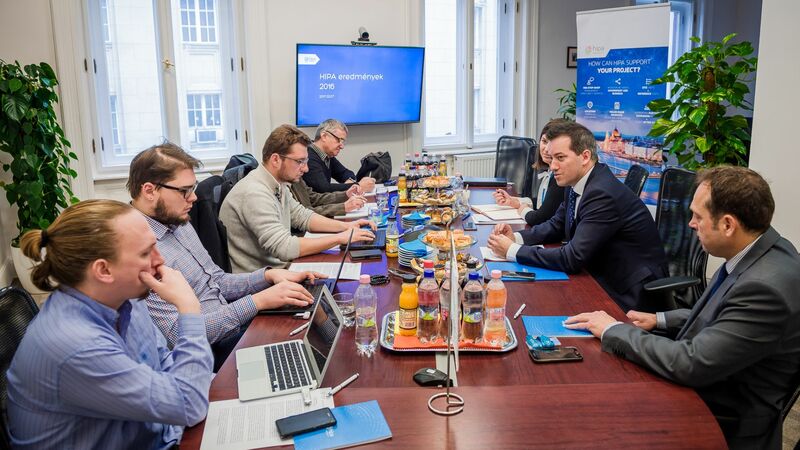 In addition to promoting the projects and the investments of large companies, the HIPA pays special attention to supporting and developing the supplier role of Hungarian small and medium-size enterprises. In 2016, nearly 200 employees of 45 SMEs attended training launched by the Supplier Department of the HIPA jointly with large companies. In addition, in response to 60 enquiries by companies, 2,753 recommendations were made in total from the supplier database of the HIPA. 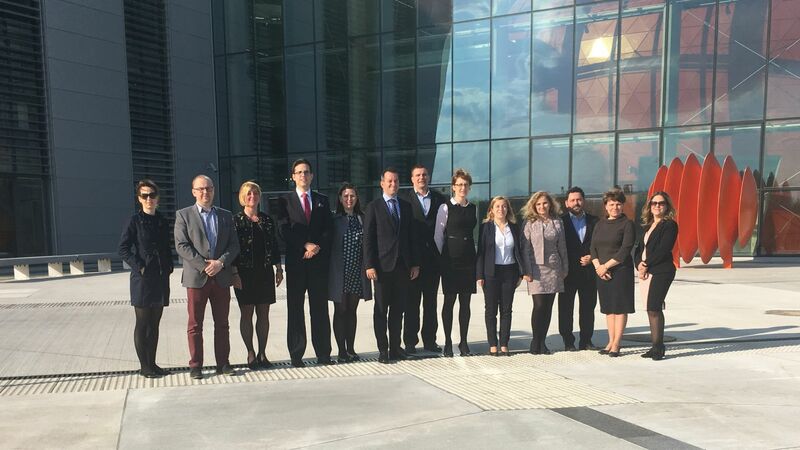 The Investment Projects Department of the HIPA is responsible for creating successful cooperation between Hungarian companies and financial inventors, i.e. finding Hungarian or foreign investment funds for projects that have met objective screening criteria. At present, there are 44 projects in the HIP (Hungarian Investment Projects) portfolio to an investment value of nearly EUR 1,276 million, the individual investment needs range from EUR 1.5 million to EUR 150 million. Nine projects found investors in 2016 and several projects are currently assessed by investors. The strategic partnership programme of the Hungarian Government continued to increase in 2016. Last year, seven new agreements prepared by the HIPA were concluded, thus the Government has as many as 72 strategic partners after BT, EPAM Systems, Henkel Hungary, NNG, Procter&Gamble, thyssenkrupp and Yanfeng joined the group. In addition to 'Made in Hungary', the emphasis is shifted towards 'Invented in Hungary', i.e. HIPA wishes to attract technology intensive projects producing higher added value to Hungary. This is also supported by changes in the VIP cash grant system based on specific Government decisions supplemented with R&D and innovation supporting forms. 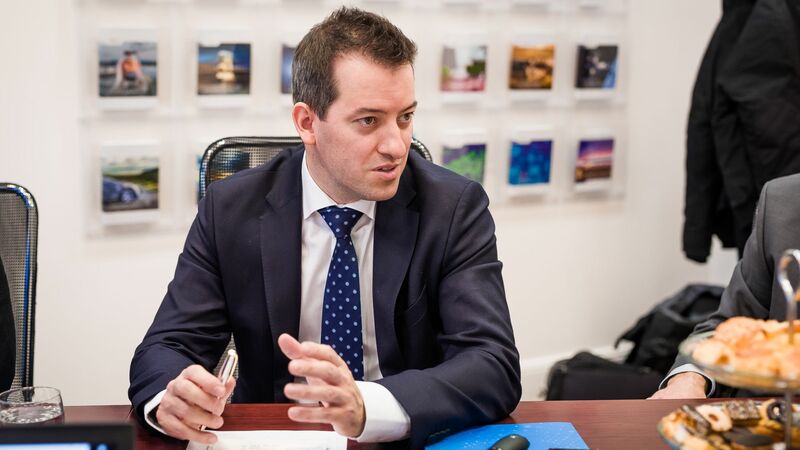 Another major attraction is represented by a corporate profit tax rate reduced uniformly to 9%, which is the lowest among the EU countries - expalined Róbert Ésik, President of HIPA in connection with the goals for 2017.